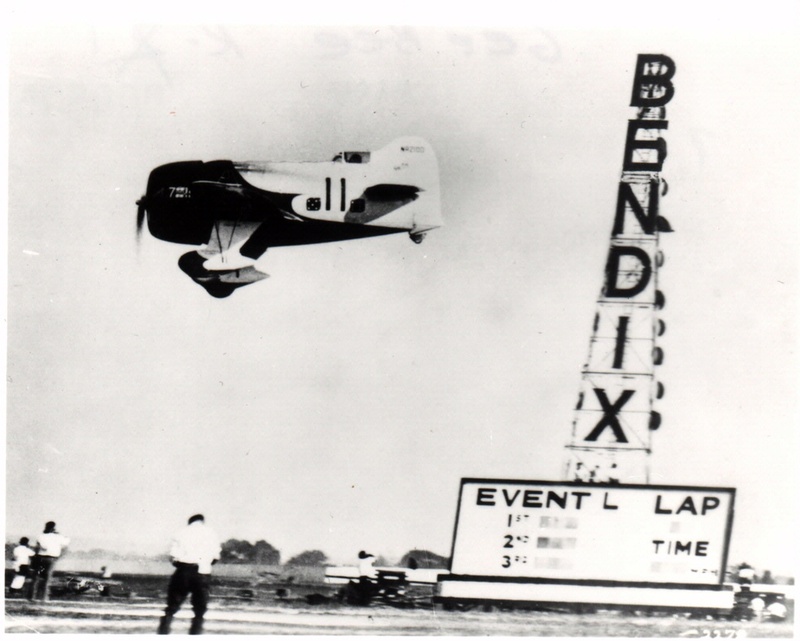 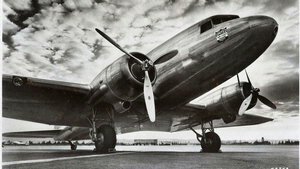 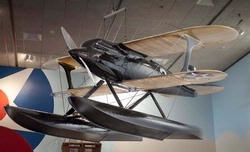 The two marquee events of the National Air Races were the Thompson Trophy closed-course race and the Bendix Trophy transcontinental race. 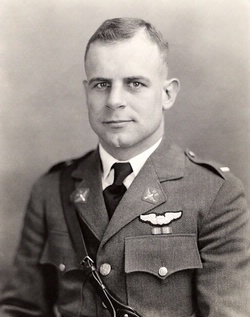 A new generation of daredevil pilots joined Jimmy Doolittle to make air racing and speed an increasingly popular aspect of American culture. 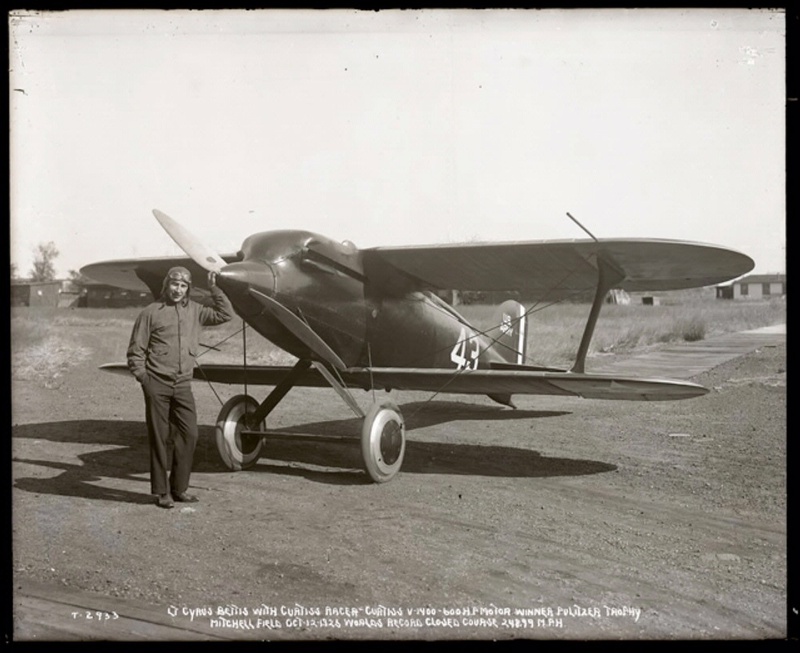 Doolittle flew the unstable and unforgiving Gee Bee in the 1932 Thompson Trophy Race.